OctaFX cTrader for Apple released! OctaFX is ready to present one more improvement for cTrader users! 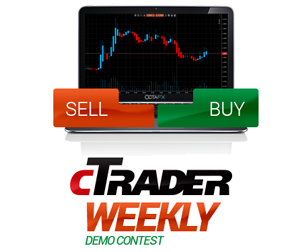 We are now supporting cTrader for Apple devices!